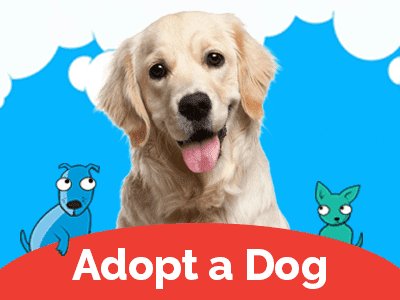 Nashville Humane Association is committed to finding responsible homes, controlling pet overpopulation, & promoting the humane treatment of animals. 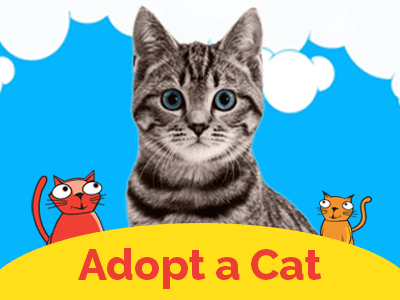 Adopt your pet today! is committed to finding responsible homes, controlling pet overpopulation, & promoting the humane treatment of animals. 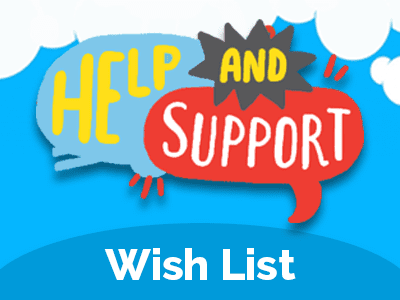 Donate online today, or provide pet-care items from our wish list.